Biography & Genealogy: Born October 4, 1852 in Versailles, Kentucky. 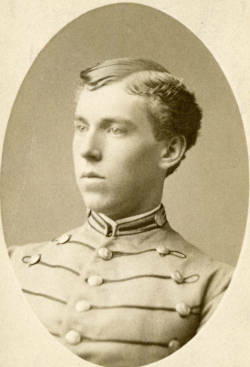 Matriculated May 3, 1870 from Shelby County, Tennessee. Dropped from Rolls circa 1871. Died May 10, 1926.